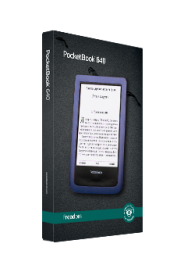 The new waterproof PocketBook Aqua opens up a number of new features – the new device can be used under any weather conditions. It is also dust-proof, so the sand or any other dirt will not affect its work. 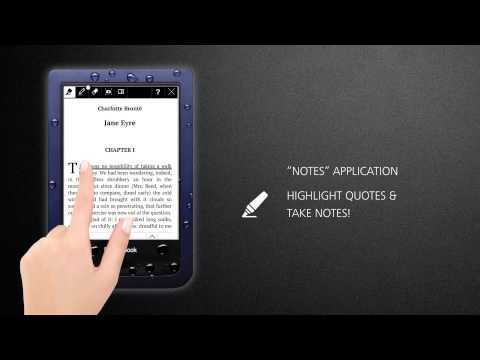 The fans of active rest have an opportunity to take the new reader with them even to the most extreme places. 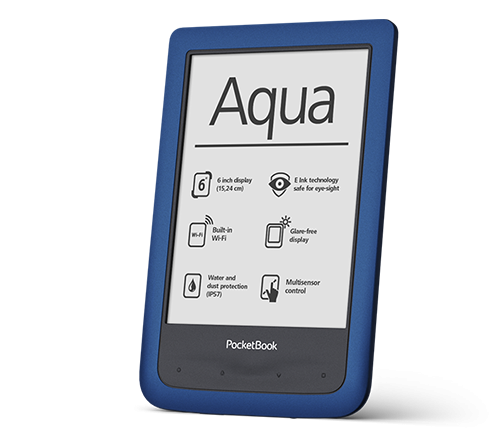 At the same time those, who prefer to spend time more quietly are able to enjoy reading while lying on the beach, by the pool or taking a relaxing bath with no concern of damaging PocketBook Aqua.